Numerology Life Path 7 - Who Are You Compatible With? Numerology Compatibility: Life Path 7 - Who Are You Compatible With? Is your numerology birth path number 7? If so, your luck is in as we are about to reveal who you are compatible with in love. 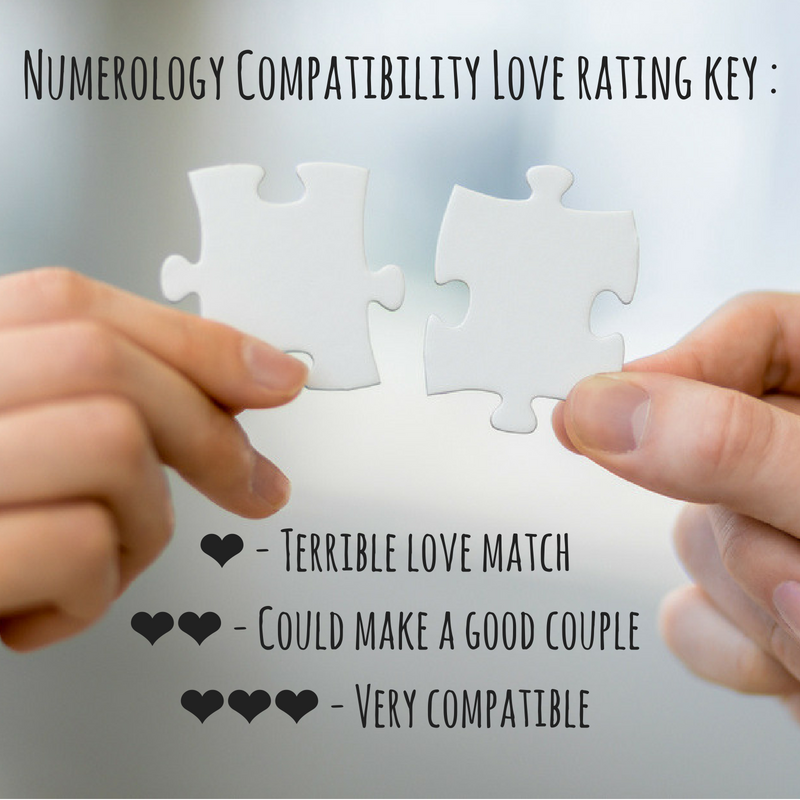 Numerology compatibility is a powerful tool and reveals who you are best matched with in love and who you ought to avoid. People of life path 7 aren't compatible in love with everyone, but they do get on very well with life path 4 and 9; find out why their connection is so strong here. People of life path seven are often lone wolves who love taking time out from the buzz of the real world to focus on themselves. Life path 7 appreciate beauty, their alone time and being able to express themselves creatively. Sevens are mysterious people who love analyzing and intellectualizing debates. They are naturally reserved and distance but definitely warm up to other people when they feel a connection is there. If belong to life path 7, you are astute, intelligent, careful and serious. 7, your mission in life is to discover the truth and meaning behind things; searching for answers really is what gets you up in the morning. As an introverted character, you love your independence and freedom and your eccentric side really does make you very exciting to be around. Read your Chinese horoscope 2019 for more astrological insights into your year. Your weekly horoscope reveals what's in store for you this year. People belonging to life path 7 are intelligent, pensive, strong and mysterious. People of life path 7 can at times be too closed off to others in order to really be able to form deep and meaningful relationships. Numerology life path 7, discover your love rating love and who you are most compatible with in love. Who is the best love match for you? This is an interesting relationship, although it's more intellectual than emotional, especially if 1’s energy encourages 7’s inner strength to help tap into 7’s reason and wisdom. This is a good relationship… Amicably speaking, life path 2 is very motivated to broaden their thinking, with the help of 7’s reasoning. Psychological likeness makes this relationship intellectually interesting. Anything past this and there’s little option… 7’s distant attitude certainly isn’t a motivating for life path 2. When experience and theory come together, an intellectual and professional understanding is guaranteed! Although there isn’t a lot of proof that this relationship is direct, loyal, and solid. When the instinctive 5 and intelligent 7 cross paths, they’re thrown off balance. The two make an exciting intellectual combination, but an assumed independence confuses them both. With 7’s systematic intellect, you make a strong team capable of finishing projects on time. If not, it’s a struggle between heart and mind and 6’s helpful initiatives are a waste of time. This is a very intellectual relationship made of philosophical-metaphysical-spiritual preliminaries! You both dream of unity and each person counts on one another to achieve this goal. Here’s a union that allows you to make use of possible financial success to your advantage, and together you'll find your place in the sun. Romantically speaking, there’s some warmth from your partner but nothing petty.